Shopping for a mattress in a brick-and-mortar store can be one of the most intimidating and confusing shopping experiences available. However, while online mattress shopping lacks the salesman, it can easily be just as confusing. There are several options to purchase a new mattress online. The following comparison review pits four of the most popular and highly rated direct-to-consumer, online-only mattresses in a head-to-head battle royale. It’s Casper vs. Leesa vs. Tuft & Needle vs. Saatva, but there can only be one winner…so let’s dive in! Earn a $75 Visa gift card with you purchase of a Saatva mattress! Take $75 off your purchase with our exclusive discount! Claim Offer Here! Claim Offer Here! Casper uses 4 layers of foam. The top layer is 1.5″ of responsive poly foam. The middle layer is 1.5″ of memory foam. The third layer is 1.5″ of poly foam. And the base is 5″ of support foam. 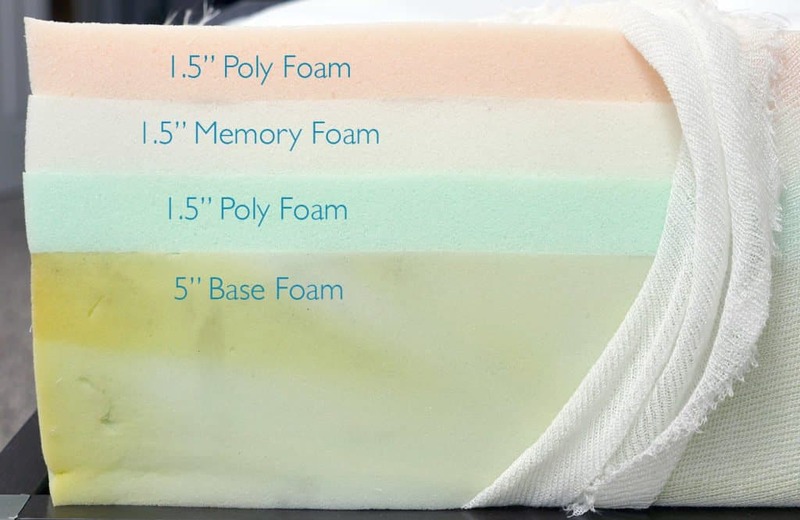 This is a hybrid foam mattress design. Hybrids provide great cooling and comfort through the responsive poly foam, with solid support and body contouring via the memory foam. Leesa uses a 3-layer foam design. The top layer is 2″ of Avena foam. 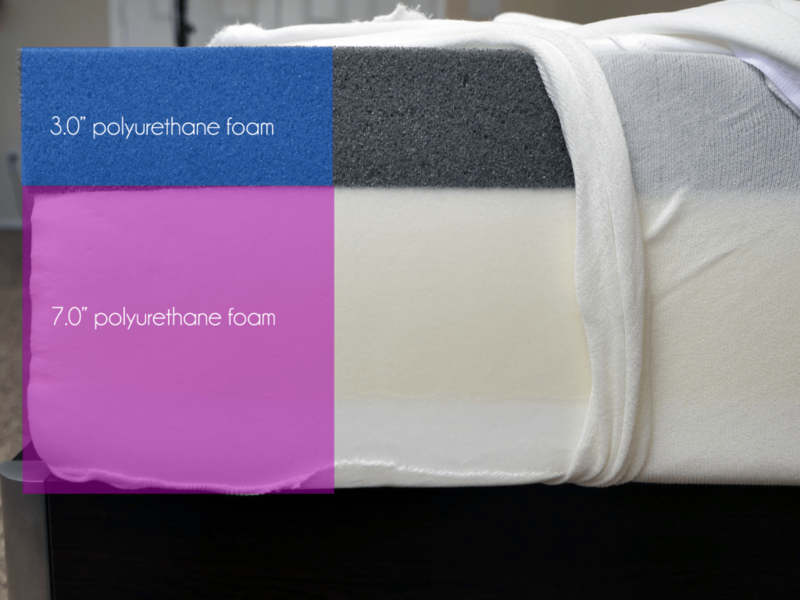 Avena foam is a latex foam alternative. It’s similar in terms of comfort and cooling, but it’s rated as more durable than latex, giving it greater longevity. 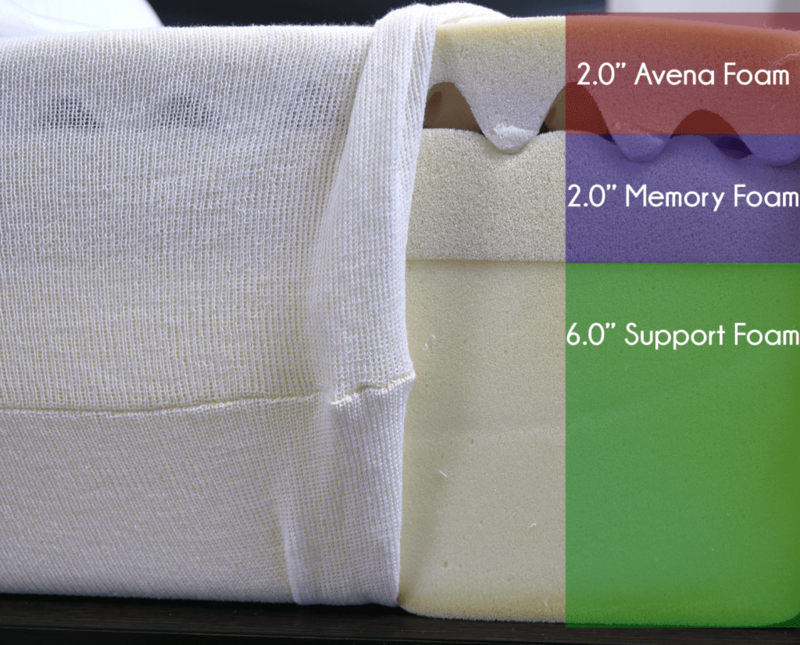 The middle layer of the Leesa is 2″ of memory foam. And finally, the base of the Leesa is 6″ of support foam. Like the Casper, the Leesa is also a hybrid foam mattress, providing a great balance of cooling and comfort. 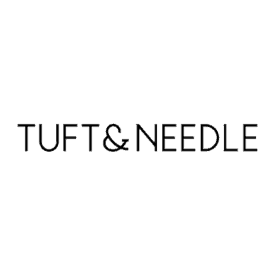 Tuft & Needle uses a 2-layer construction. The top layer is 3″ of poly foam. This is their support and comfort layer. It is a custom designed and proprietary foam created to have great cooling, comfort, and support. Its intent is to create an adaptive feel that suits the needs of many sleepers. The bottom layer is 7″ of support foam. 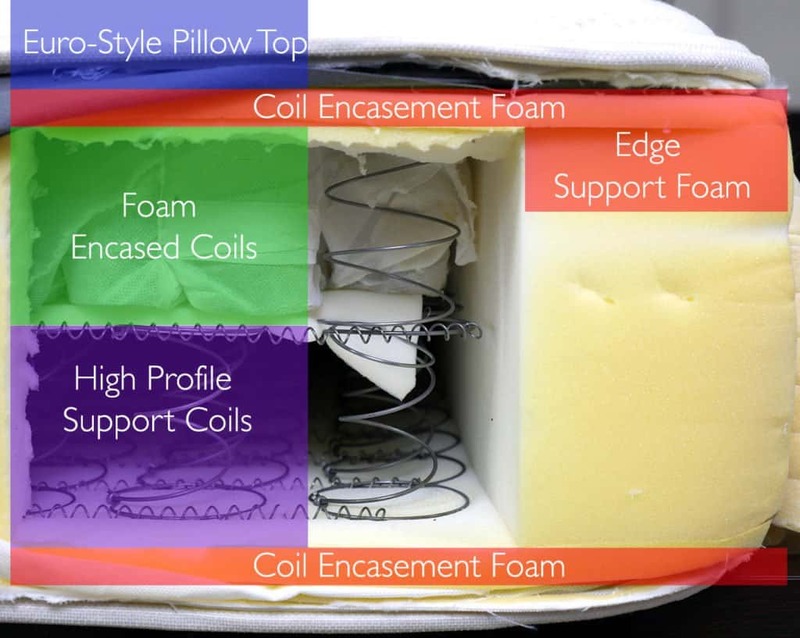 Saatva mattresses use 2-layers of coil-on-coil construction in addition to a euro-style pillow-top. The top layer combines a thin layer of memory foam with a euro-style pillow topper. The top coil layer is comprised of 884 individually wrapped coils. These coils are encased in a layer of foam designed to provide great contouring, comfort, and edge support. Finally, the bottom layer is 416 high-profile hourglass coils. Medium to slightly firm feel. I would rate it at a 6-7 out of 10 on the firmness scale (where 10 is the most firm). It does have a slightly more pronounced “hug” around your body, which contributes a bit to the overall softness. 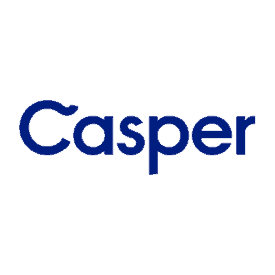 Heavier sleepers may find the Casper slightly firmer. Medium firmness. I would rate it at a 6 out of 10 on the firmness scale. The Leesa has a balanced level of hug, sinkage, and body contour. Enough that it feels soft, but not so deep that you feel stuck. Provides a consistent feel for a wide range of sleepers. Medium to slightly firm feel. I would rate it at a 6-6.5 on the firmness scale. Slight level of sinkage. Tuft & Needle creates more of a floating feeling, especially if you are using a higher performance foundation. Heavier sleepers may find the Tuft & Needle slightly firmer. Saatva’s mattresses are fairly unique in this respect. They have 3 different tiers of mattress firmness. The Saatva Plush Soft is 3.5 out of 10 on the firmness scale. The Saatva Luxury Firm is 6 out of 10 on the firmness scale. And the Saatva Firm is 8-8.5 out of 10 on the firmness scale. Height 9.5" 10" 10" 11.5" and 14.5"
I’ve tried several of these, and each mattress just made my back hurt in a different place. Winner? Cheapo IKEA spring mattress. Slept like a baby. Hello, welcome to Sleepopolis! 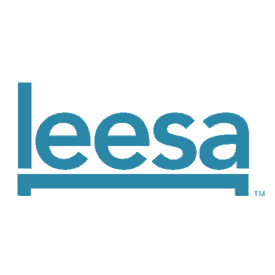 This site is dedicated to bringing you the most comprehensive sleep-industry information on the web. You’ll find everything from mattress reviews to sleep tips. We want to help you get the best night’s sleep ever! Head over to our About page to learn more about the team behind Sleepopolis.